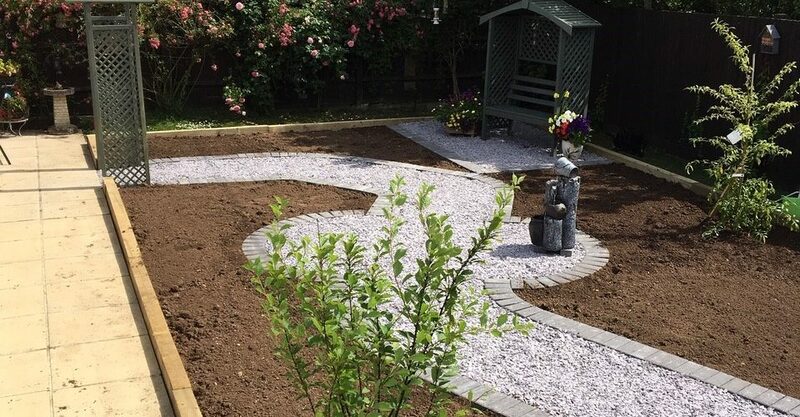 We offer all aspects of landscaping and driveways. From a blank (or overgrown!) canvas to the finished product!